NZI has launched two brand new cyber products to the market in a move it says cements its position as the ‘go-to liability insurer’. The two-tiered product offering is made up of Cyber Base and Cyber Ultra. Cyber Base is described as an entry level product that can be purchased alongside other NZI Liability products, offering coverage from liability risks such as privacy and privacy breach notifications, system damage and extortion. Cyber Ultra is an enhanced version of Cyber Base, providing a full suite of coverage, adding Business Interruption, Brand and Personal Reputation cover, Computer Crime and PCI Fines and Penalties. 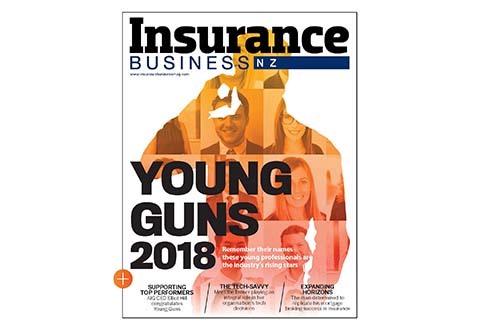 NZI’s national underwriting manager for liability, Ryan Clark, told Insurance Business he was ‘tremendously excited and proud’ of their offering which had been months in the making, and described the launch as a ‘momentous occasion’ for the NZI Liability team. “Today’s fast-changing, digitally dependent world means our clients that transact business online or operate a network are vulnerable to cyber attacks and data breaches,” Clark said. He said the fact they could offer two different products to service varying client needs had been very important to their strategy. 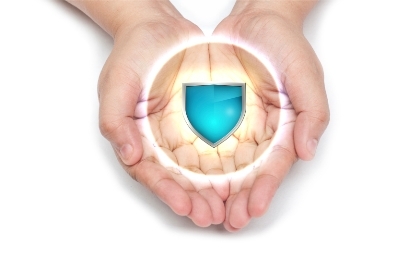 “Many clients perceive cyber insurance to be costly, and with Cyber Base we are able to bring that price point down to a very affordable level. Clark said he felt it was that focus on the claims response process that would give their products the edge. “As we see it, the main reason a client buys cyber insurance is to gain access to the panel of experts that will guide them through the best course of action to take, in the event of a real, or suspected, cyber attack. Clark admitted there had been challenges along the way. However, he said: “The team of people that we were surrounded by – Marketing, Legal, Product Design – have ensured that any challenges that were faced were overcome quickly and with the minimum of impact to the project. EGM at NZI, Travis Atkinson, said he was very excited about the launch of the new cyber products, which signified the start of their plan to expand and update their offerings in the liability space and beyond. “[One of the] great challenges we’re tackling is how we can change to match the changing world,” Atkinson told Insurance Business. 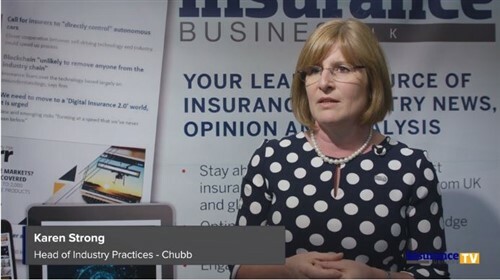 “As the world changes so do the insurance needs of New Zealand businesses and so our challenge is to look at customers’ changing needs and deliver for them. What is the one word Travis Atkinson is glad he doesn’t have to use anymore? Find out that, plus what challenges he’s faced in his first 18 months as EGM NZI in Monday’s newsletter.